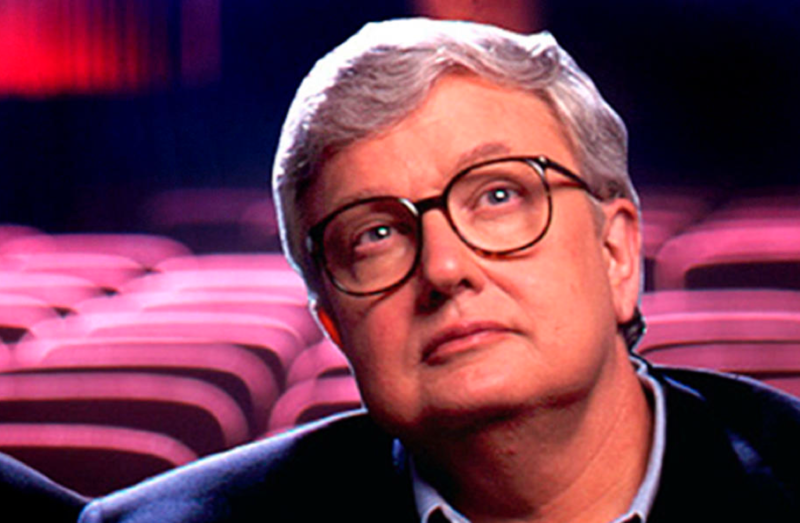 Roger Ebert’s Film Festival is held every April in Champaign, Illinois, and organized by the College of Media at the University of Illinois. Roger Ebert, the TV and Chicago Sun-Times film critic, was a native of the adjoining town of Urbana, Illinois and is an alumnus of the University, and founded the festival in 1999. It is reckless to make broad generalizations about any group of people. Thank you for going on this journey with me. I’ll see you at the movies.